This May, join Leadspace at SiriusDecions 2019 Summit at the Austin Convention Center in Austin, Texas! As always, we'll be hosting some amazing speakers and giving you a chance to win in our prize draw. 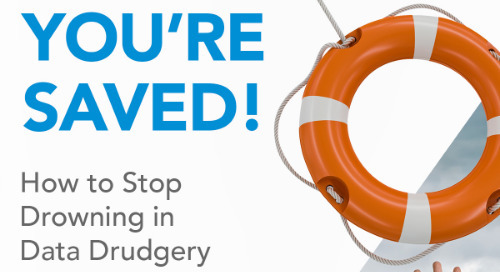 B2B marketers are drowning in bad data. Damon Asmis, Sr. Manager of Symantec’s Global Demand Center, found the solution: a single source of truth for data to improve Sales and Marketing performance. 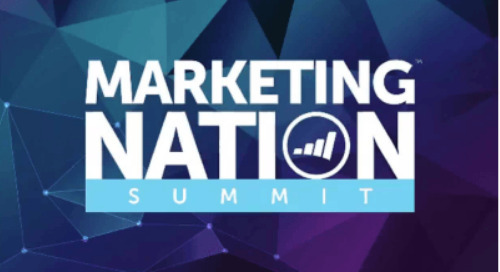 Join Leadspace at this year's The Marketing Nation - hosted for the first time at the Adobe Summit in Las Vegas!